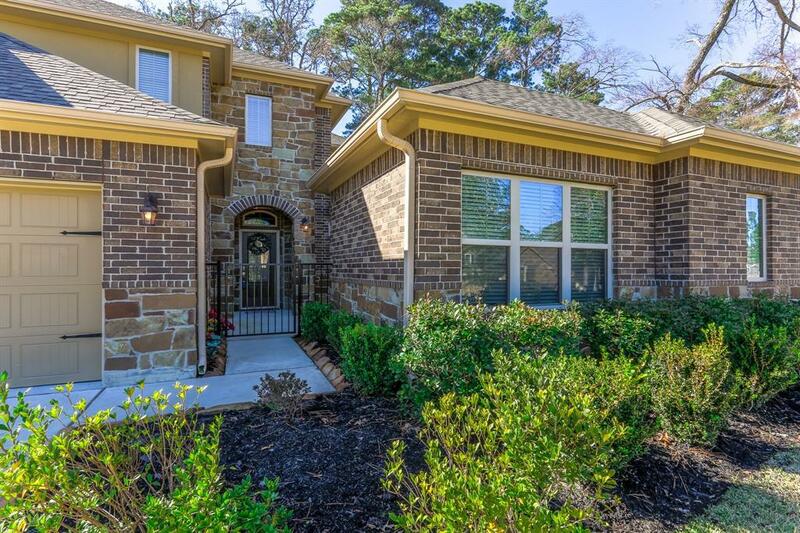 Walden on Lake Conroe beautifully furnished golf course home built in 2014 by Stylecraft Builders overlooking Walden's 15th and 16th fairway with view of the ponds and trees. 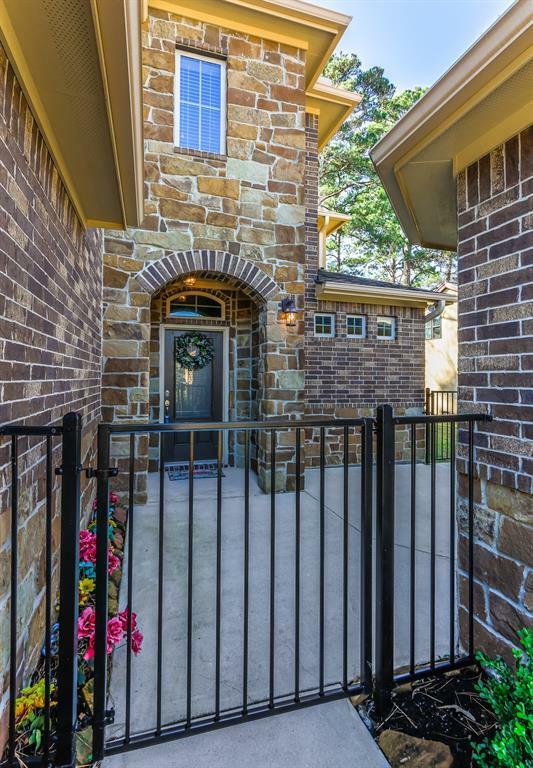 Brick home with wrought iron entrance plus a casita which could serve as a bedroom, mother in law suite or office. The casita makes the 5th bedroom with full bath/granite counters/ceiling fan and walk in closet. 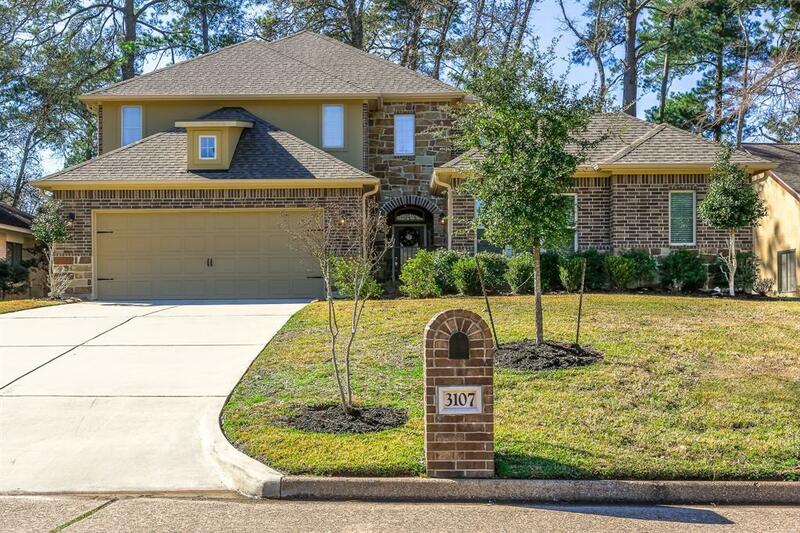 Home has 4bedrooms, 3.5 baths, granite counters, large kitchen island, great back splash, fireplace-cast stone, breakfast area, dining room, game room and a study alcove area. Wonderful furnishings included in the price. Open, light and bright with open floor plan and neutral colors. 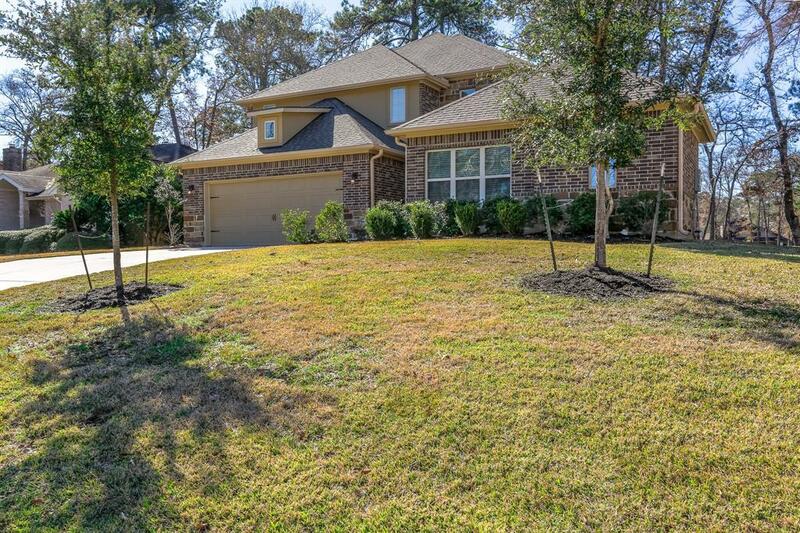 All the features you are looking for are here in this golf course home. Great curb appeal with views of the golf course from the first floor or second. This is a very special spacious home with many additional features. Please come visit and enjoy Lake Conroe at its best!